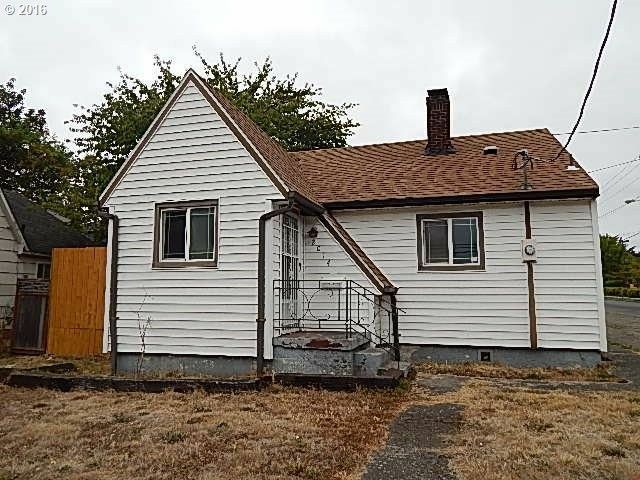 This HUD owned charming bungalow has 828 square feet of living space on the main level with 2 nice size bedrooms, a large living room that opens to a side deck, an open kitchen and dining area. Finished basement has two additional rooms. The home sits on a corner lot with a large rear yard. Please call today, bids are due soon.